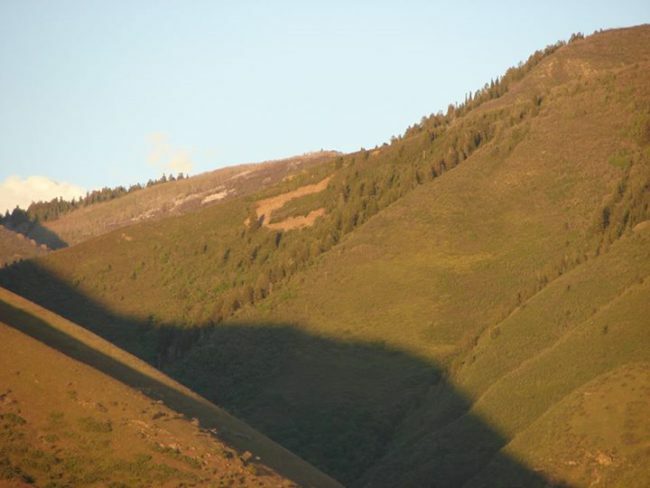 M. Lee Taylor posted on facebook something I’ve been meaning to post about for a while now, Camel’s Back above Springville. It’s been a site I’ve looked up and seen pretty much my whole life, you can drive up Squaw Peak Road and park on the peak above it and hike down to it. 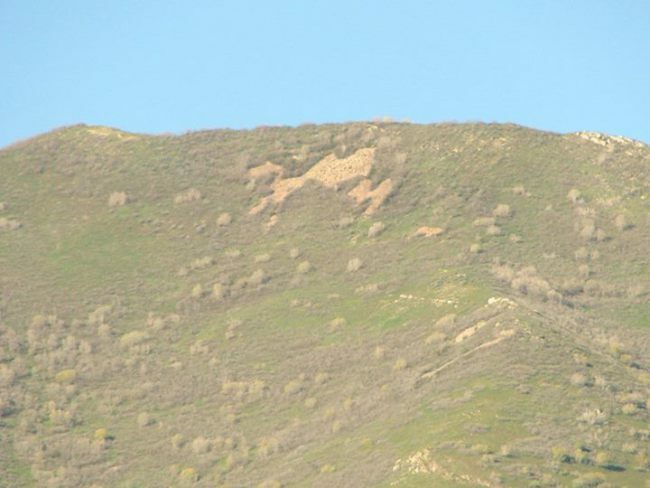 It’s a rock slide that some think looks like a camel. 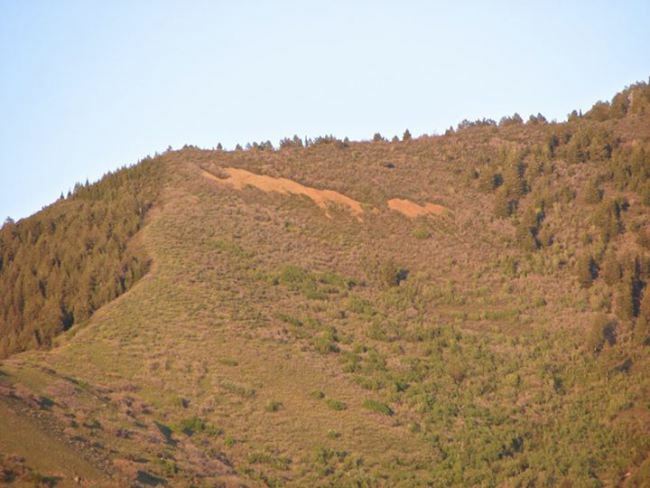 A couple of others over by Whiting/Maple Canyon above Mapleton that I’ve also seen almost daily my whole life are the “C” and the “Rooster chasing the fox” as he called it, I always saw more of a mammoth/elephant type thing.